Made at Ram Hall Farm, a small dairy in Warwickshire. Now Berkswell is totally handmade by a team of six local ladies ably led by Julie. Production initially began in the 1980s by the Fletcher family and has grown over the years; they now have a closed flock of 900 homebred Frieslan ewes who produce the milk used for Berkswell. Every morning and every evening Stephen Fletcher milks his ewes in a modern milking parlour. The milk is filtered and pumped into a large holding tank where it is stirred and cooled and the milk from the morning and evening is mixed together. This is then pumped into vats, of which there are three each holding up to 450 litres, the acidity tested and the milk gently heated before the started culture is added. The milk is then renneted using lambs' rennet, before being left for a period of time for the curds to develop. A team of up to 6 is involved in the moulding of the curd; the curds are pushed by hand in to plastic colanders, whilst being squeezed, crumbled and broken up in the hand to expel the whey. When enough curds are pressed into the mould, the cheese is turned over in the colander, so the patterned bottom is facing upwards. These are turned regularly, salted and painted in a thin covering before maturing for approximately 4 months. 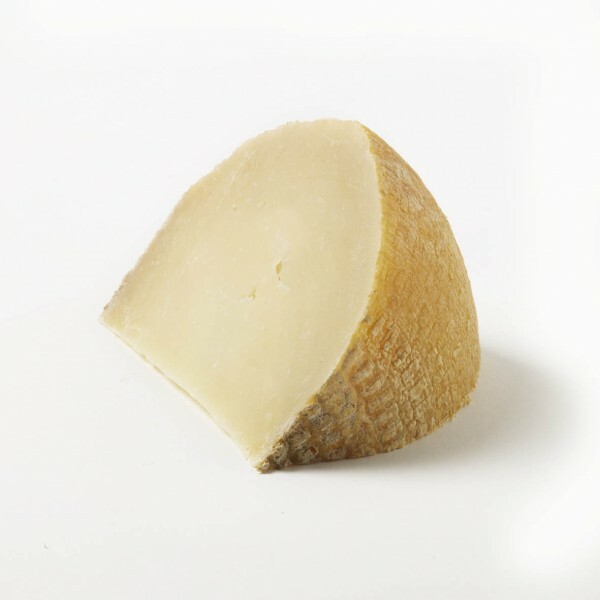 Berkswell is pyreneean in style, with a rustic, orange-brown crust. It is renowned throughout the British Cheese Industry as one of the most delicious, consistent quality ewes' milk cheeses available. The flavour is full with a savoury yet fruity quality that fills the mouth. The interior is almost translucent and pale white in colour with a firm, crumbly texure. Berkswell was awarded Supreme Champion at 2017 Artisan Cheese Awards. Previous to that Berkswell won super gold at the 2013 World Cheese Awards. Five cheeses from England and France that have been chosen for their consistent quality and taste. This collection fits perfectly in one of our stylish medium gift boxes, why not add one to your order for a complete gift experience?